Palfinger UK teams were boosted at the start of January with no fewer than five new recruits joining the business for 2019. 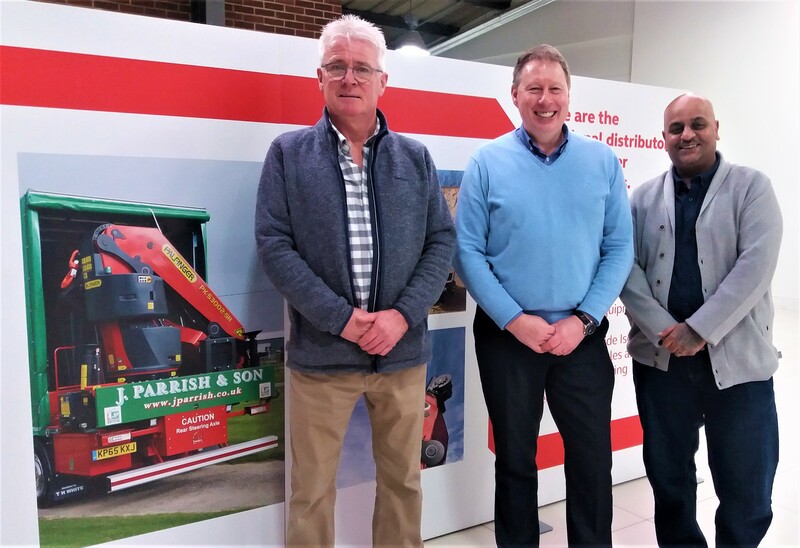 Departments including Servicing, Bodybuilding and Training all welcomed new colleagues as part of ongoing growth and development at Palfinger UK. 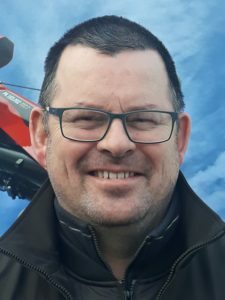 Providing electrical and technical assistance as well as delivering in-house training and support for field service and workshop engineers is Gernot Primessnig. 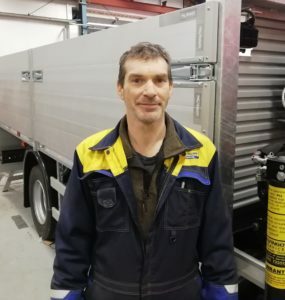 Based from the Bradford site Training Academy, Gernot takes on a newly-developed role which will enhance the technical support opportunities, especially with electrical and software issues. 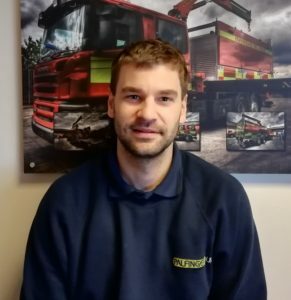 Joining the Field Service team in West/North London area, Rob Magee has a wealth of field service experience, having maintaned a varied range of equipment throughout his career including agricultural machinery, tractor units, cars, buses, cement mixers and more! Nick Hobbs is welcomed into the Devizes bodyshop team as a Bodybuilder and Fabricator, having previous experience at a South West engineering services business. 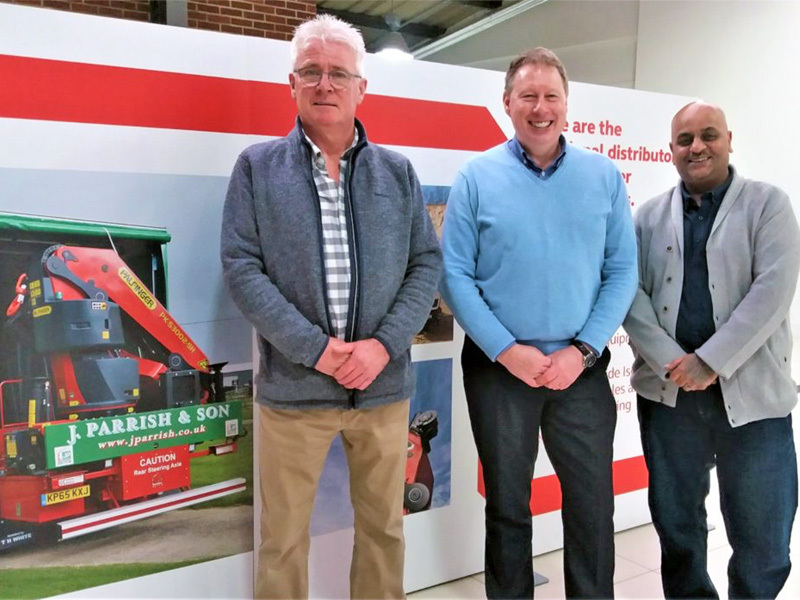 Joining Palfinger UK from the former distribution partner are Chris Macknight and Sunny Patel, who bring their wealth of knowledge and experience working with Palfinger products in the South East of England. Chris joins the South East Field Service engineers team and has previously carried out electrical installations, HPSC load testing and general maintenance repairs. Chris’ electrical strengths and HSPC commissioning experience will provide additional electrical support for the South East team. Sunny joins our team of 3 ALLMI Operator Trainers, where his responsibilities will include coordinating the activities of our 3 ALLMI trainers and we look forward to him contributing to the future success and growth of a long-established and well respected training team. If you are interested in working for Palfinger UK, please do keep an eye on the vacancies listing page where all live job vacancies will be listed and available for applications – www.thwhite.co.uk/current-vacancies.